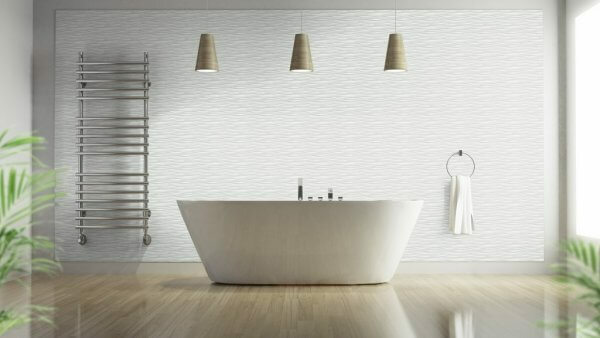 Beautifully simple and stunningly designed, this Wave Ripple Grey Wallpaper would work best in living rooms, bedrooms and dining rooms as a result of its calming and tranquil design. 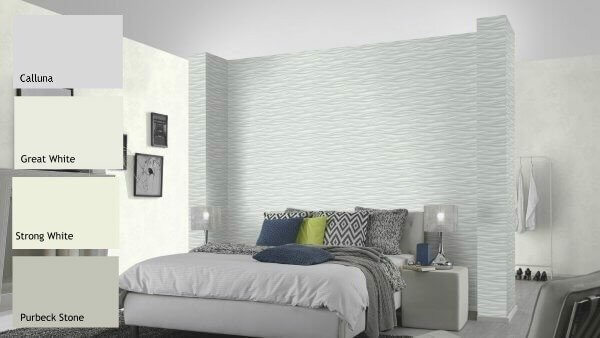 Beautifully simple and stunningly designed, this Wave Ripple Grey Wallpaper would work best in living rooms, bedrooms and dining rooms as a result of its calming and tranquil design. 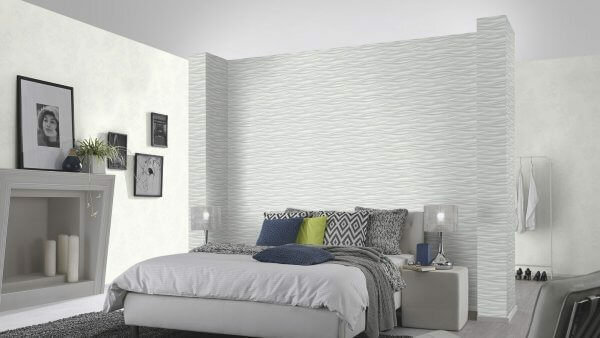 As it is also a washable wallpaper, it is also able to withstand a moderate amount of cleaning, which means that you are able to keep your wallpaper looking as fresh and clean as the day you bought it! 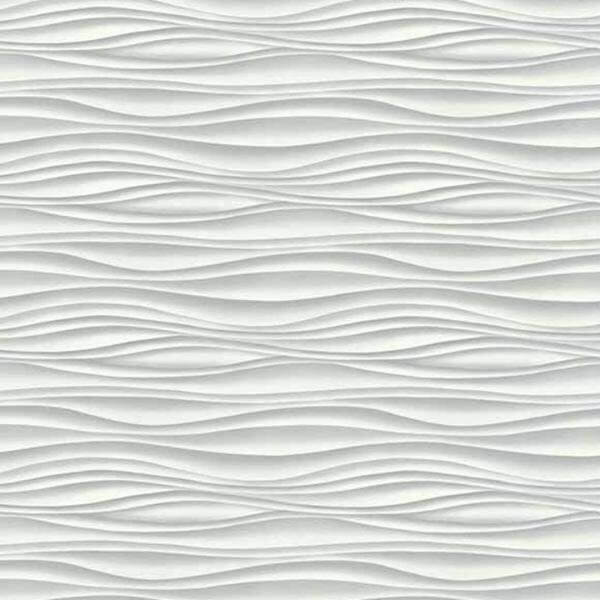 This is certainly a wallpaper which will work wonderfully with darker greys, blues, or even with contrasting colours too!